Join us for compelling interviews, inspiring stories and educational discussions about the world of user experience research including usability testing, ethnography, focus groups and innovation workshops. 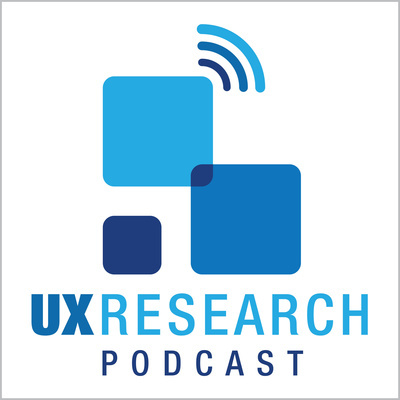 Host and Principal UX Researcher at First Insights, Lon Taylor explores topics based on the real world challenges faced by UX designers, market research professionals, brand strategists and project managers in a variety of industries. Professor Pat Aievoli has taught an entire generation of digital designers as the world has shifted from print to online. We chat about the start of all the fun in the mid 90’s and what it takes for those just starting their careers in UX design & research to break into the industry. 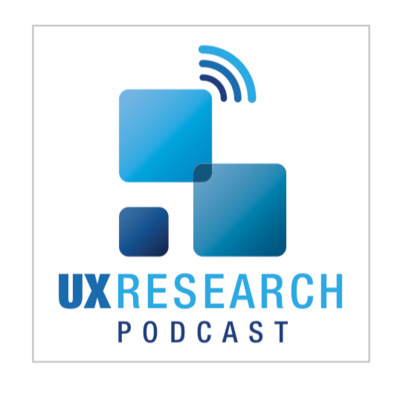 Schlesinger Group’s AJ Shaw and Liz Bloom share their thoughts on recruiting great participants for UX and qualitative research. Based in NY & NJ, AJ and Liz have seen it all over the years and discuss facility planning, screener development, scheduling and incentive best practices. Learn how being picky with participants will lead to detailed feedback and actionable outcomes. Joshua Blair, the Co-Founder of BrandThumb, walks us through a career filled with successful website builds backed up by user research that guided his teams to make well-informed decisions. As a project management lead with multi-year stints at Revlon, BankOne/Chase, ESPN, Citibank and Coty, Josh shares insights how the research he championed had an impact on gaining customers, helping a firm go public and pivoting when needed.